All rates are including a big breakfast buffet (not free of charge) and the legal value-added tax. Please also ask us for our special Weekend-arrangements. Groups are welcome as well. 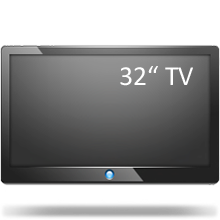 For our guests we are now offering a better TV experience. Choose from more than 100 international digital stations and enjoy the entertainment on our new 32" LCD-Flatscreen TV´s.